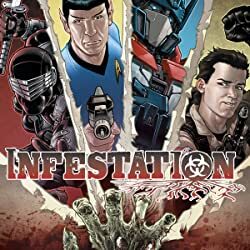 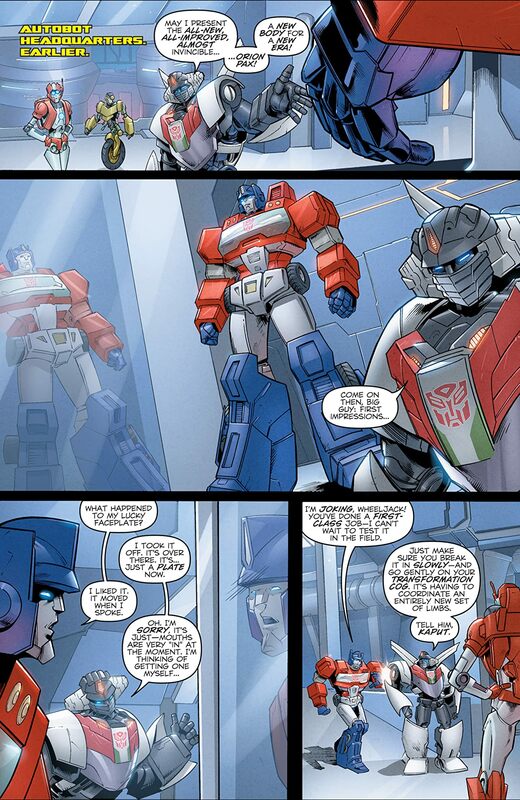 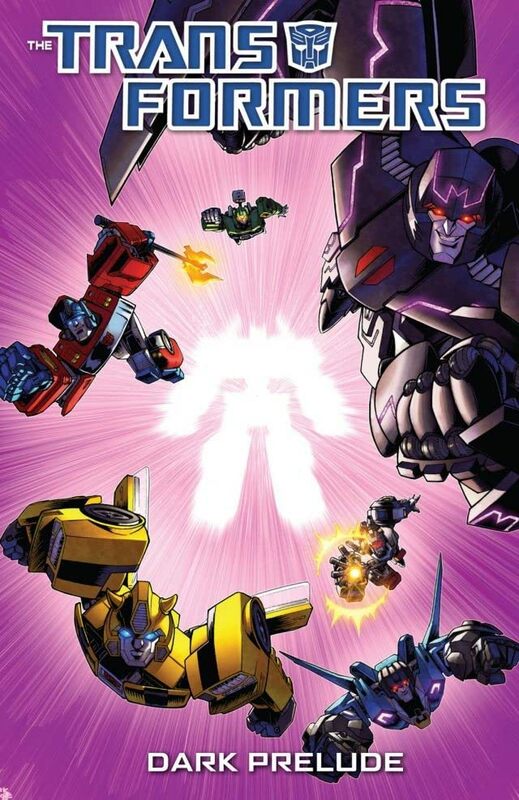 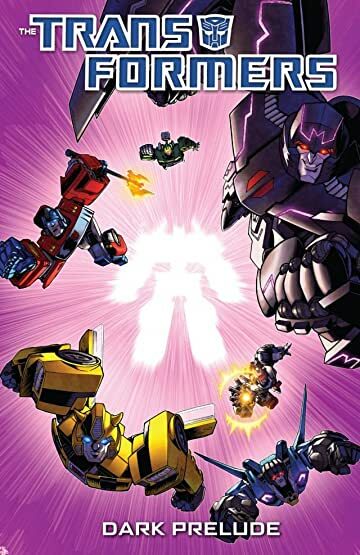 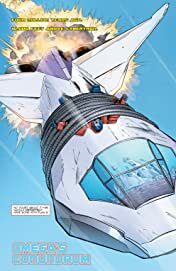 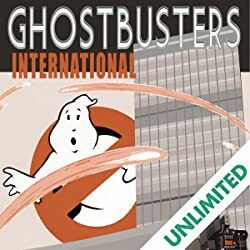 The Spotlight falls on Orion Pax, Thundercracker, Megatron, Bumblebee, Trailcutter, and Hoist in this collection of six individual stories that explain an important moment in each character's life. 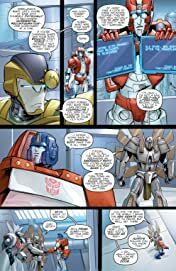 From the distant past to current events each story adds to Cybertronian lore. 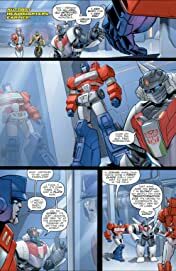 Collecting all the hit TRANSFORMERS Spotlight issues!